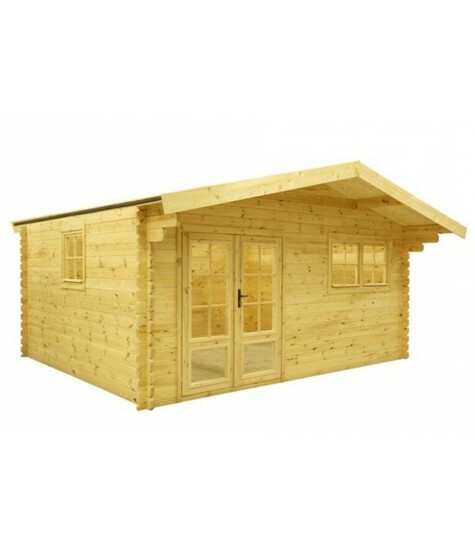 Our log cabins are often impregnated with a quick immersion bath in which the wood surface receives a thin layer of protection. 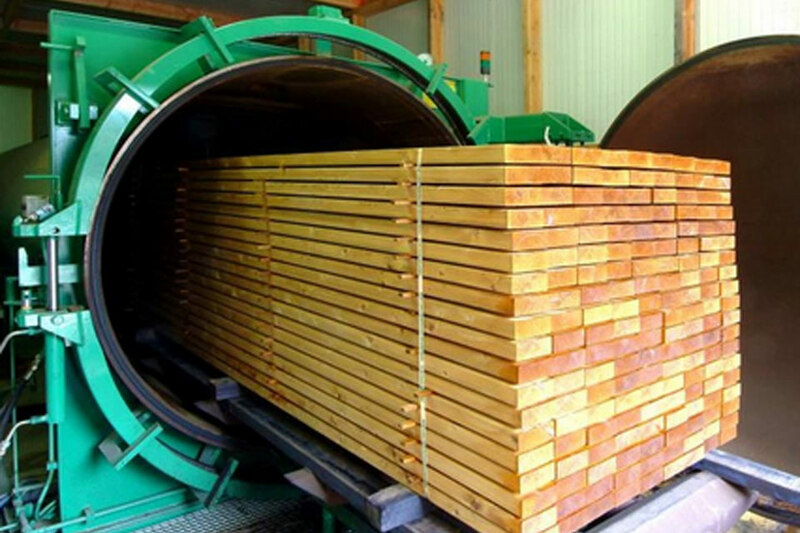 Once the wood has been pressure treated we press the impregnating deep into the grain of the wood. 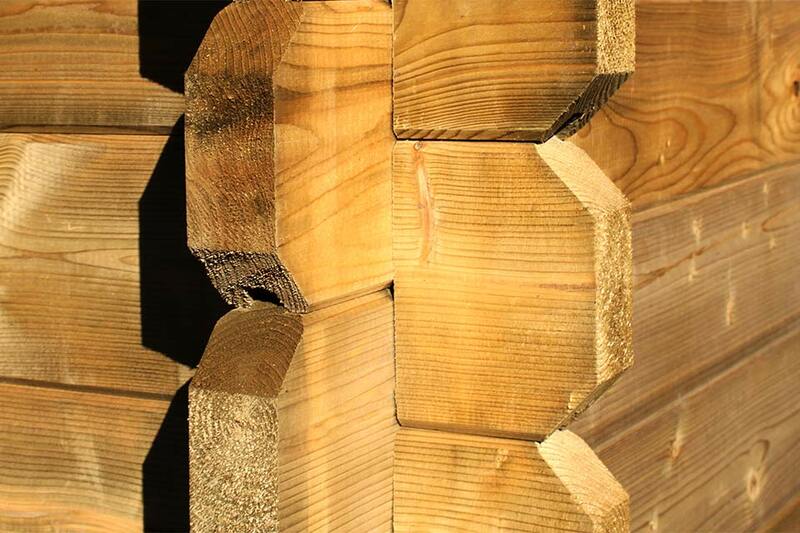 Through this process the high-quality wood will receive optimum protection which will lengthen the life of your cabin and will give your cabin a nice rustic feel. 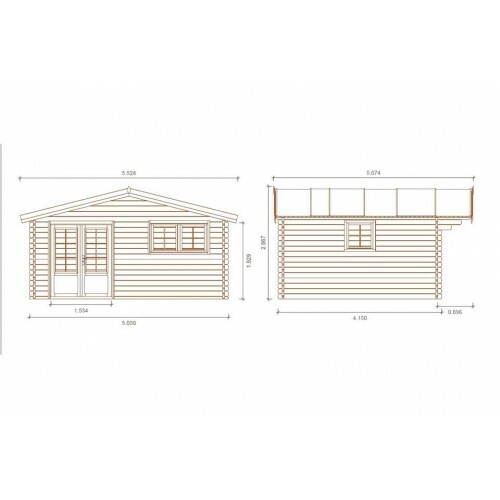 The wood cabins at ODL are designed with a robust and strong locking connection between the joint of the wood, which not only provides easy assembly, but also extends the life of your cabin with a strong robust feel and sturdy construction. 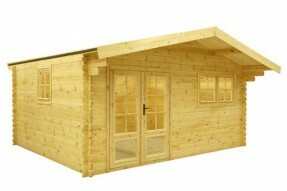 Through the windows of Silvia gazebo provides you the simple log cabin of fresh air. There is also inside the shed enough light present. That way you keep the condition of your belongings stored properly. The windows are made of plexiglass and can take a beating. 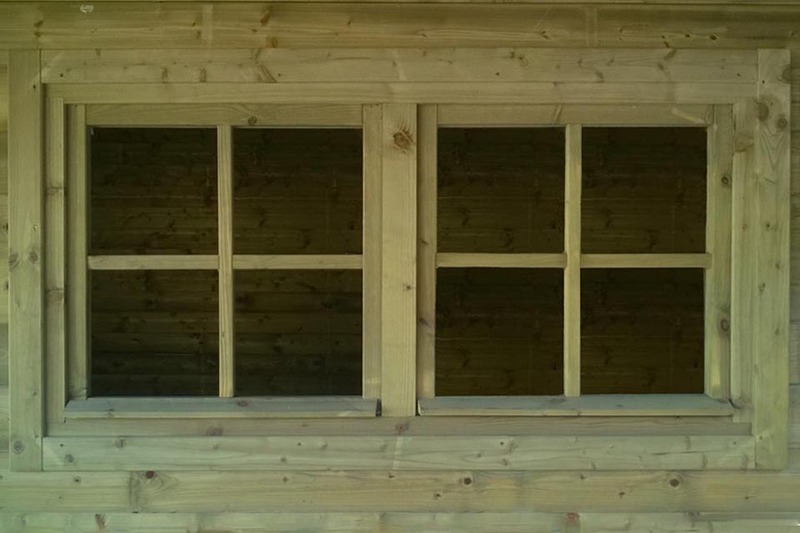 Thanks to this material the beautiful look of your garden house will remain so longer. In addition, Plexiglas is safer than ordinary glass. 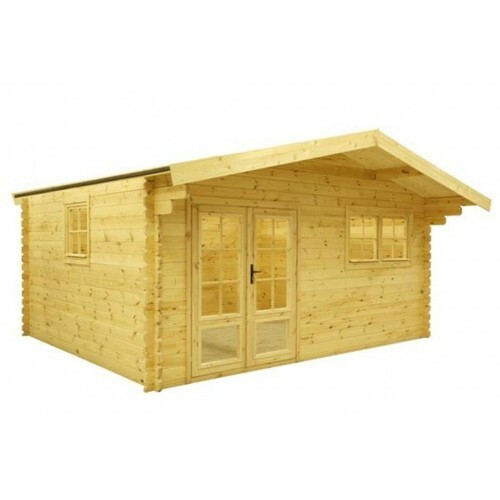 Since the transparent plexiglass concerned, you also have the option to decorate your garden house as job space, because of the extra light in the cabin. If you require a concrete base, please contact us directly on 01284 388685 for a No Obligation Quote.